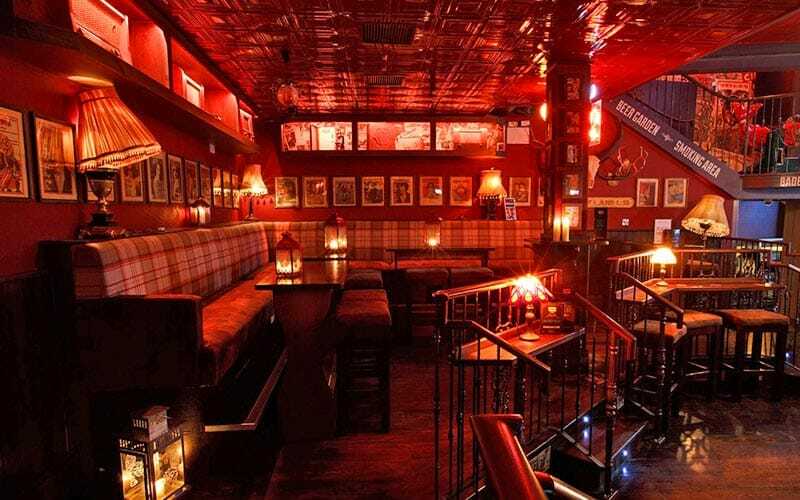 Located in the world renowned Temple Bar area, Bad Bobs is spread across five floors of a Victorian house - with each floor boasting its own quirky atmosphere. 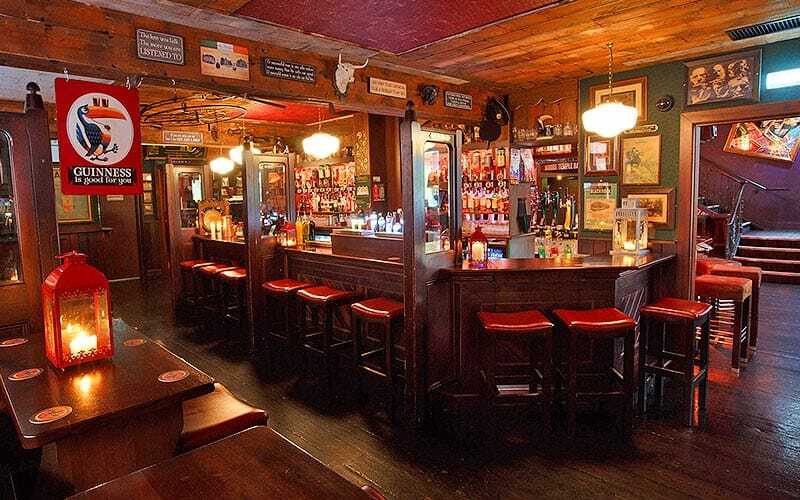 There’s even a ground floor snug, a full menu dedicated solely to whiskey, and two cocktail bars on the first and second floors. 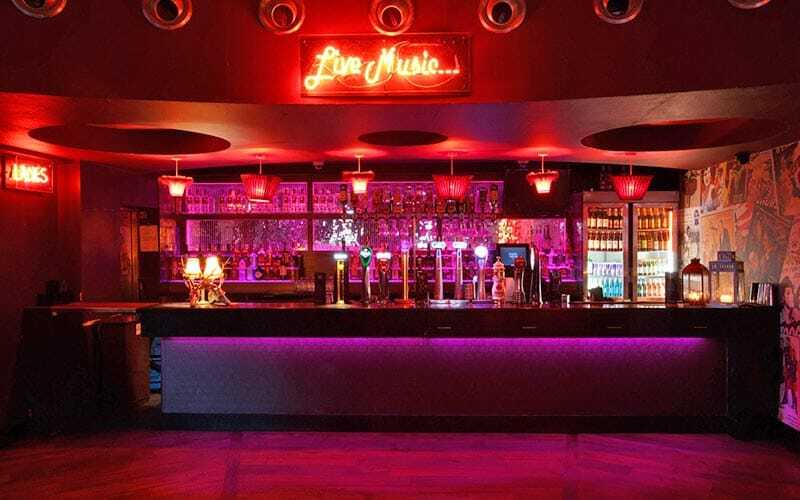 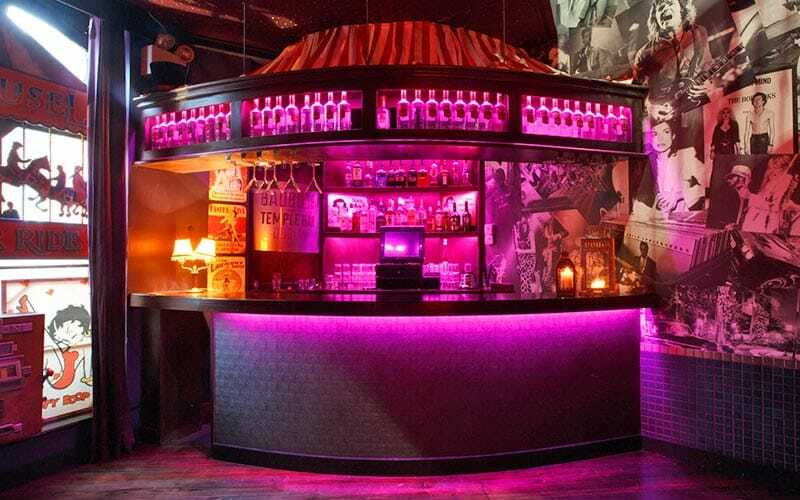 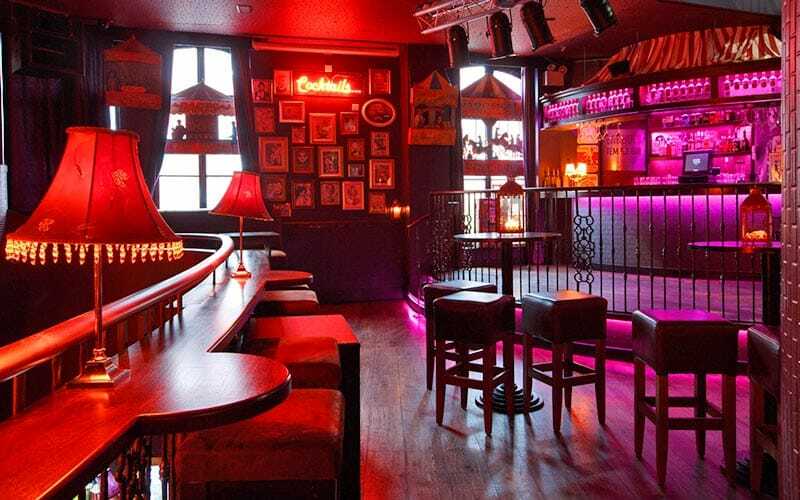 When partying in Dublin, the characterful Bad Bobs is an excellent place to let your hair down and start the night right – which is why we can guarantee you guestlist entry into the late bar and club. 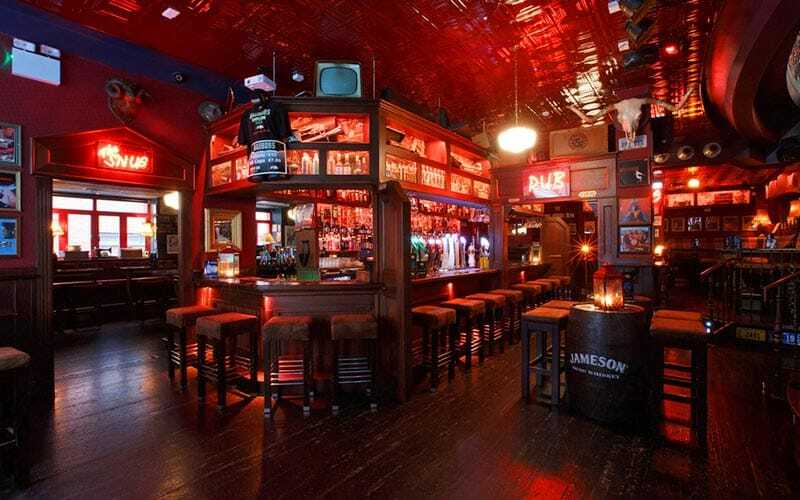 You’ll be right in the heart of the Temple Bar area, meaning you can spill out into a huge range of authentically Irish pubs and bars afterwards. 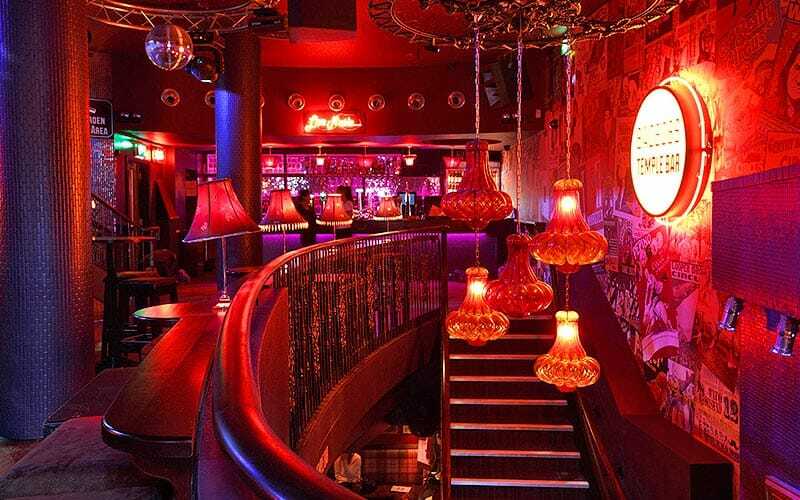 Expect great Guinness and even greater craic… we’ll see you there.